The Fate Of The Furious’ $100.2 million opening—which accounted for almost two-thirds of the weekend’s reported American box office—dwarfed all comers. The few to survive this decimation were the already successful The Boss Baby (No. 2, $15.5 million) and Beauty And The Beast (No. 3, $13.6 million). Along with Jordan Peele’s Get Out—which rose up a spot this weekend to to No. 7 with $2.9 million, bringing its domestic total up to $167.5 million against a teensy-weensy budget—these represented the few real successes of a season otherwise piled with domestic flops. However, Ghost In The Shell, which plummeted to the No. 11 slot with $2.4 million in only its third week of release, is a bona fide flop. To add insult to injury, it was muscled out of the Top 10 by the likes of Going In Style (No. 5, $6.4 million), Gifted (No. 6, $3 million), and The Case For Christ (No. 9, $2.7 million). Tommy’s Honor, which opened at No. 20, earned only $218,920, despite opening in 167 theaters, and the even less enticing Spark: A Space Tail plopped into No. 24, with an estimated $112,352 earned in a whopping 365 theaters, giving it a miserable per theater average of $308. But all is not lost! 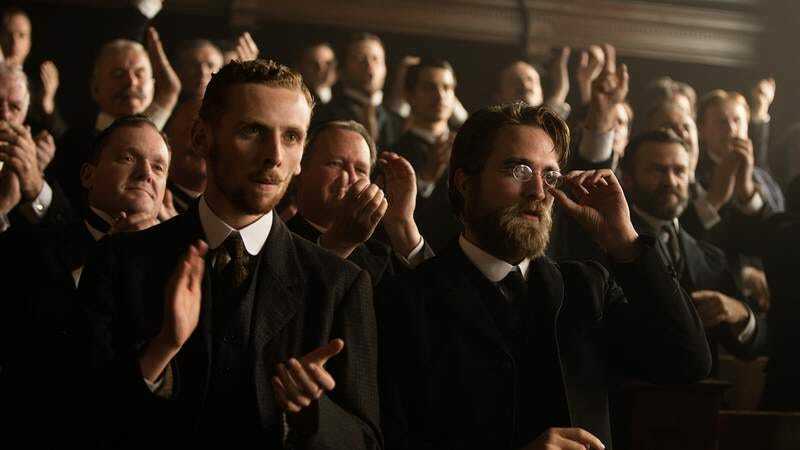 Opening in very limited release, James Gray’s The Lost City Of Z—the recipient of our rare and coveted A grade—came in with the weekend’s highest per-theater average, earning $28,158 on each screen. (Both of The A.V. Club’s staff film critics agree that’s a great movie, even if they can’t agree on how great of a movie it is.) Also successful on the indie front was Norman, which made an average of $20,733 on five screens. Both films will be expanding to more theaters over the coming weeks.